No one has the right to trample on any one else’s. 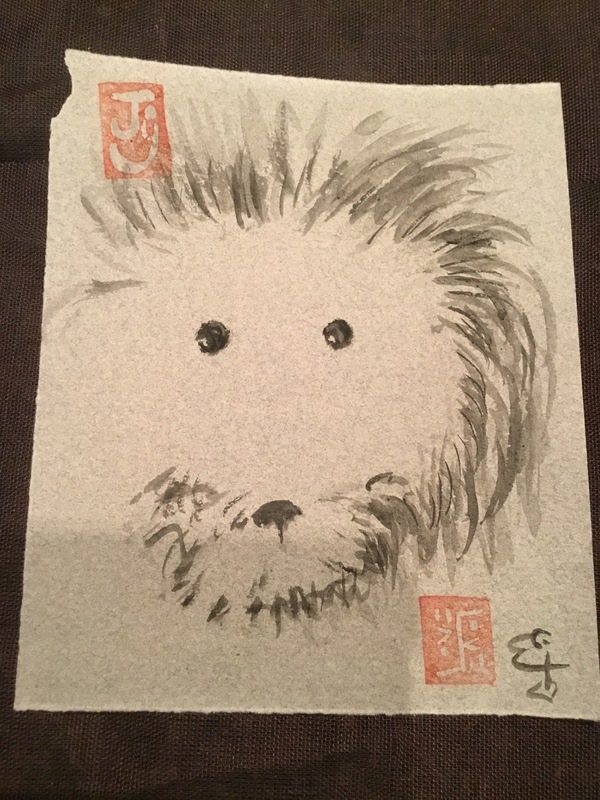 This entry was posted in The Now and tagged aat, animal assisted therapy, animals, art, daily practice, dog, dog training, Elizabeth Teal., ink brush painting, love, meditation, poetry, poodle, service dogs, spirituality, standard poodle, sumi-e, therapy dogs, working dogs. Bookmark the permalink.